Here is our greywater packet that we hand out at all greywater workshops and presentations we go to. 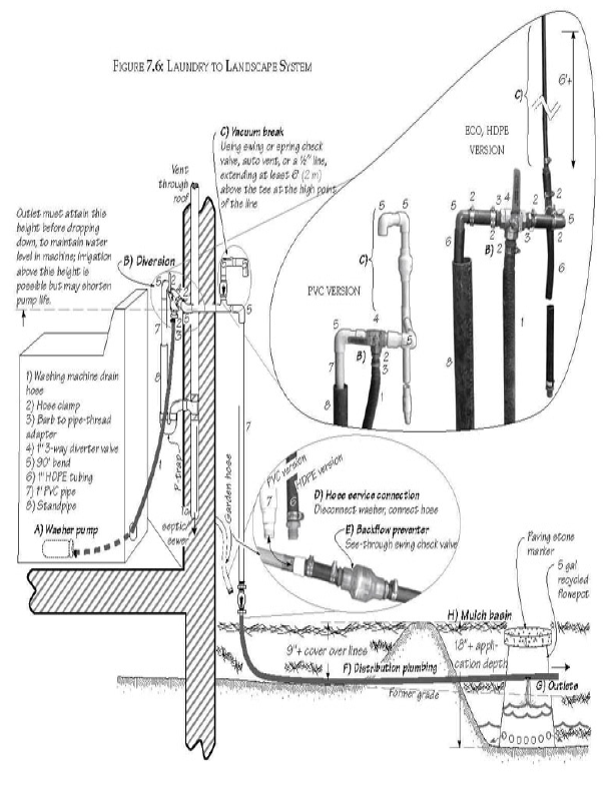 This gives you a very well-rounded introduction to what greywater is and other details. Visit our Greywater Gallery as well for visuals on what a greywater system could look like and what it could produce for you!